Bringing harmony to mind, body and spirit. My goal as a therapist is to provide a unique and integrated healing experience for my clients using all the techniques at my disposal. I believe that the blending of massage therapy and energy work provides an additional dimension to the massage experience for my clients. FULLY BILINGUAL!!! 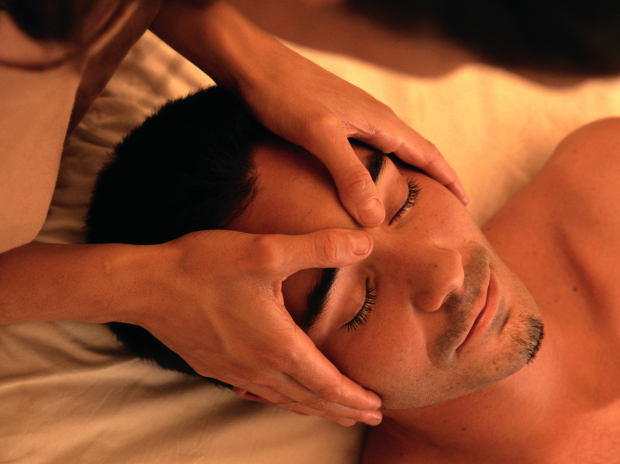 I have been a massage therapist since 2009, Reiki Master since 2006, working with aromatherapy for 15 years.